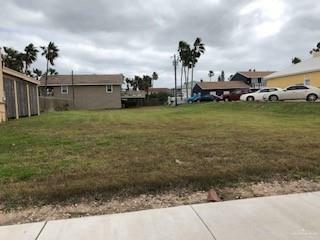 Commercial lot on Padre Blvd between Constellation Drive and Capricorn Drive. Great location to build your business. This property is being sold way below the assessed tax value. Great opportunity to build your business. Listing by Alma Coronado of Alto Vista Realty, Llc.